Protect and respect your natural mantle. Your skin reflects your age and mostly your health condition. 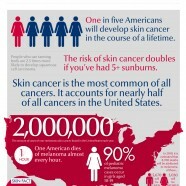 Some hot tips and facts about sun protection before burning down.